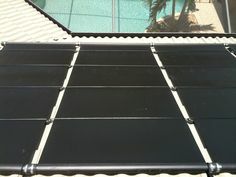 How Much Does a Solar Water Heater Weigh? Time-of-use Metering Coming to Southwest Florida? Can’t Find Suretemp for Solar Service? If you have a Suretemp Solar System installed, you may have called them recently for service only to find that their phone is out of order. It has been a common complaint recently, and we are getting lots of calls and emails. Suretemp is out of business… again. This isn’t the first time they have closed up shop and abandoned their customers. If you need service on your Suretemp solar pool heating, solar water heating, or solar electric (photovoltaic) system, let me know. I would be happy to help. 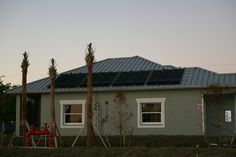 Christmas is a time of giving, and solar is the gift that keeps on giving all year ’round. 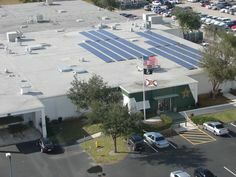 I’m happy to be part or the solar industry! Merry Christmas! My Solar Pool Heat is Not Working! Can you install Solar Panels on a Boat Dock?